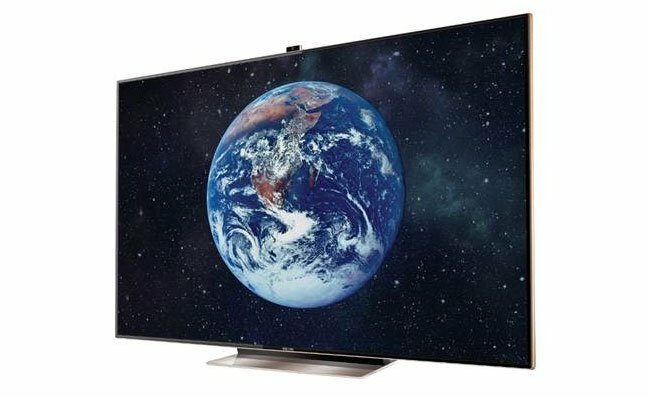 It looks like smartphones and tablets are not the only popular devices for Samsung, as they have announced a new milestone for the Smart TVs, Samsung sold over 1 million of these devices in the US last month. Samsung TV reached new monthly sales high of 1.15 million in Oct this year in US after touching the 1 Million sales’ milestone about a year ago. With stellar sales performances under its belt, Samsung TV is aiming high to claim the 7th consecutive global best seller title. The 1.15 million sales records especially in fiercely competitive North American market is largely contributable to premium marketing, efficient supply management strategy, and technology prowess. Samsung is obviously hoping that its new ES9000, 75 inch TV is going to help it boost its TV sales in the US, the device retails for $9,999.